Cloudy with a Chance of Meatballs is coming soon to Boomerang. Fans will be able to see all 26 episodes of the series, including unaired episodes never seen before. The series, which originally aired on Cartoon Network, will arrive on Boomerang on January 11. Find out more in the press release below. “Catch the first 26 episodes of the series, including never-before-seen episodes, available January 11! Flint invents the hair unbalder when he realizes he’ll go bald one day, but Tim offers him another point of view by showing him the perks of being bald. Sam and Flint accidentally cryogenic-ally freeze themselves in the town’s time capsule and emerge into a post-apocalyptic future. Will you check out Cloudy with a Chance of Meatballs on Boomerang? Tell us what you think. 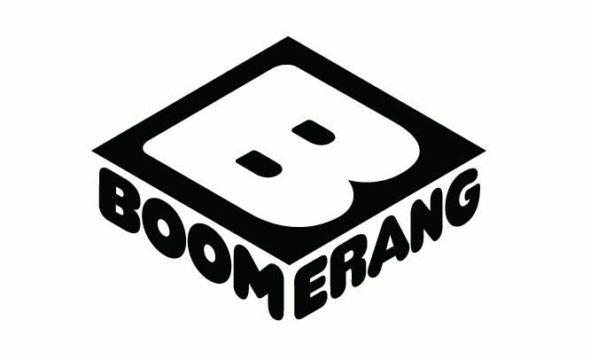 More about: Boomerang TV shows: canceled or renewed?, Cloudy with a Chance of Meatballs, Cloudy with a Chance of Meatballs: canceled or renewed?, Comedy Central TV shows: canceled or renewed?